1. Park your car in parking lots and walk as much as possible in nature. The area will easily reveal its beauty and secrets if you approach it this way. 2. Leave no trace of your passage. Carefully gather your waste and when you leave place the garbage in the bins. It is everyone’s responsibility to keep the natural environment clean. 3. Αvoid using detergents (e.g. soap) or other chemicals that pollute or threaten the fragile ecosystems of the protected area, when you stop at springs, streams or rivers. 4. Avoid loud music, voices and making loud sounds. Nature plays its own unique music. Enjoy it! 5. 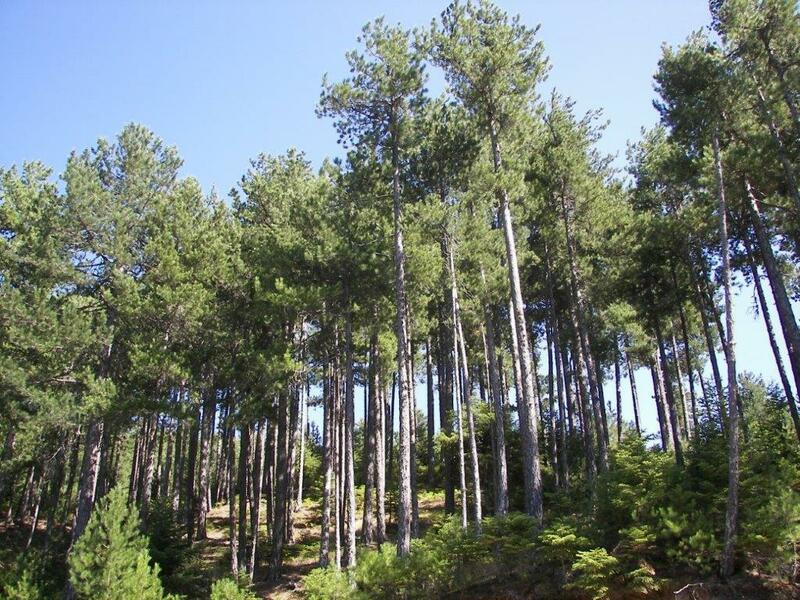 Etching tree barks, harassing bird nests and cutting herbs damage the environment and are prohibited by the Forestry Law. 6. Do not collect plant seeds, young plants for transplanting into gardens, pots, etc. or animal species. Avoid cutting flowers and plants as you may accidentally compromise the rare, endemic flora of the mount Parnon area. 7. Instead of collecting flowers, plants and animals, take pictures of them. Do not damage the ecosystem. 8. Be careful not to start a fire in areas where it may spread. If you notice a fire, please immediately notify the fire department or the nearest local authority. 9. If you recognize any rare plants or animal species inform the Management Body. 10. If you become aware of any illegal activity to the detriment of the natural environment, notify the competent authorities: Forestry Kynourias tel. 2755023880, Forestry Sparta tel. 2731026511, Fire Service tel. 199, Management Body of Mount Parnon and Moustos Wetland, tel. 2755022021. 11. If you want to visit a Strict Nature Reserve area, ask the Management Body for additional restrictions and prohibitions. Become more than just a visitor; be an active citizen and take part in the effort to protect the environment! 1) visit the Environmental Information Centres of Astros, Aghios Petros and Kastanitsa in the Municipality of North Kynouria. 3) use brochures and maps of the area to learn about the great ecological and cultural value, as well as the flora and fauna of the Parnon – Moustos protected area.